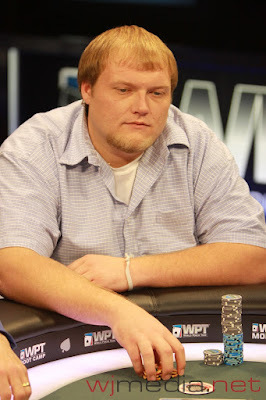 Jeff Forrest Wins the Foxwoods World Poker Finals! Inselberg flopped top pair but was behind Forrest's pocket queens. The [Qs] on the turn left Inselberg drawing to a seven for a straight but the [Ac] fell on the river. David Inselberg is eliminated in second place and takes home $325,608. 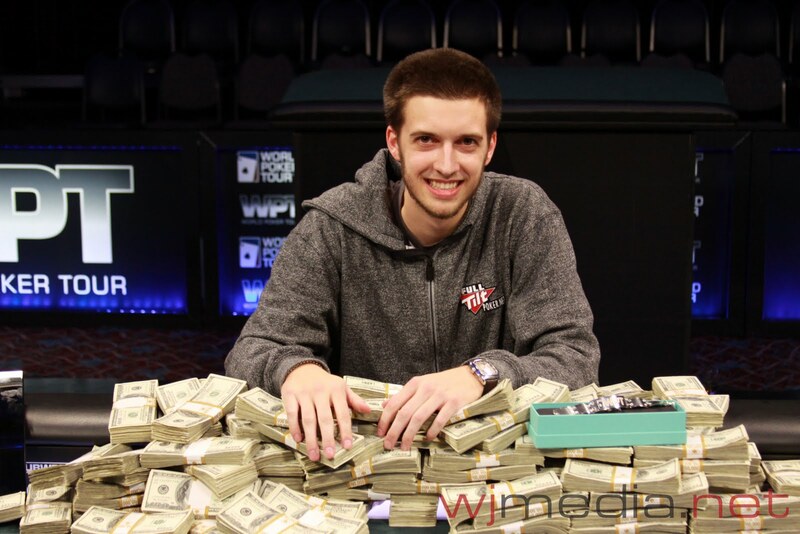 Jeff Forrest is the winner of the Foxwoods World Poker Finals Main Event and earns $548,752 for first place! 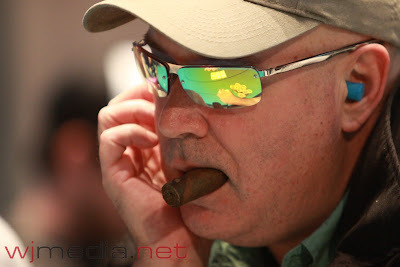 There is a quick break in the action while the production crew prepares the money ceremony for our heads-up players, Jeff Forrest and David Inselberg. Marchese was in great shape to double up until the board ran out [Jd][8c][6s][Qc][2d], giving Forrest a pair of sixes. 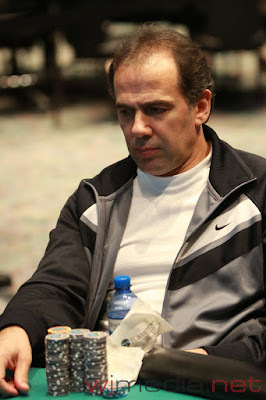 Marchese is eliminated in 3rd place and take home $211,759. 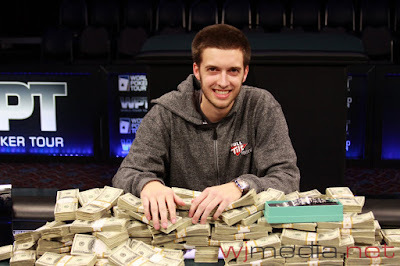 The board ran out [Qc][9c][4s][9s][Ad] and Forrest wins the pot to double up and take the chip lead with over three million in chips. The television table bubble hand of the Foxwoods World Poker Finals WPT Main Event. 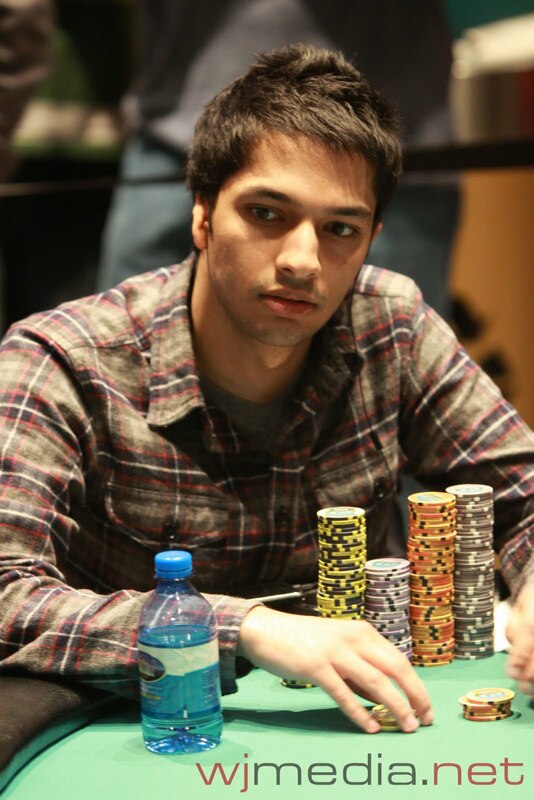 Sorel Mizzi gets all in with A-Q against Mohsin Charania's pocket tens. There is 36:18 left in level 23, 12,000-24,000 with 4,000 antes. Play will resume tomorrow at 4pm in the Grand Pequot Ballroom. Sorel Mizzi moved all in from under the gun and was called by Mohsin Charania in the big blind. Mizzi turned up A-Q and Charania showed 10-10. 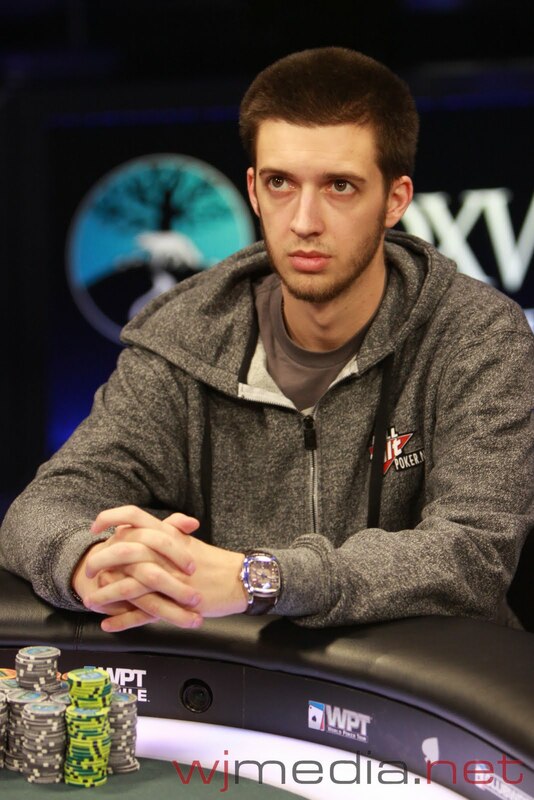 The flop brought an ace for Mizzi and it looked like he would double up. However, the dealer put out a ten on the river to give Charania a set and the pot. 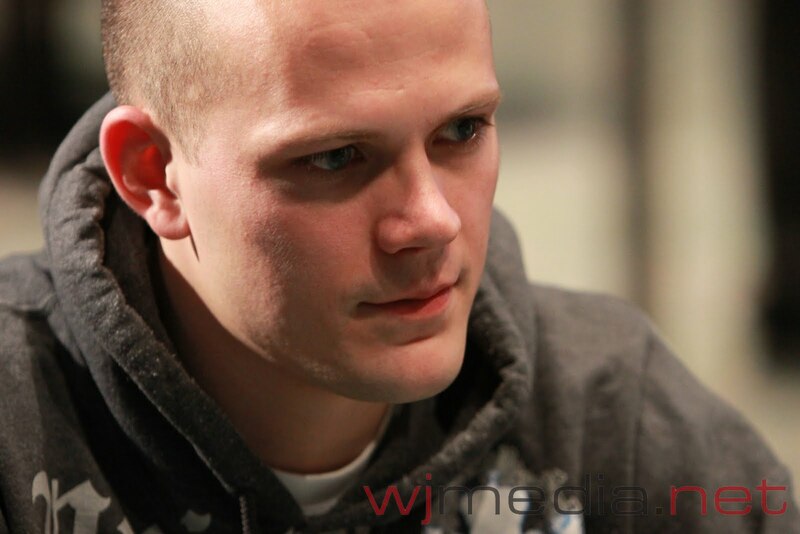 Sorel Mizzi is eliminated in 7th place and takes home $88,802. The video of the final hand will be posted shortly. Ziba had the best hand as well as having the flush draw covered. The flop came out [Qh][8s][4c] and Ziba's hand was still best. 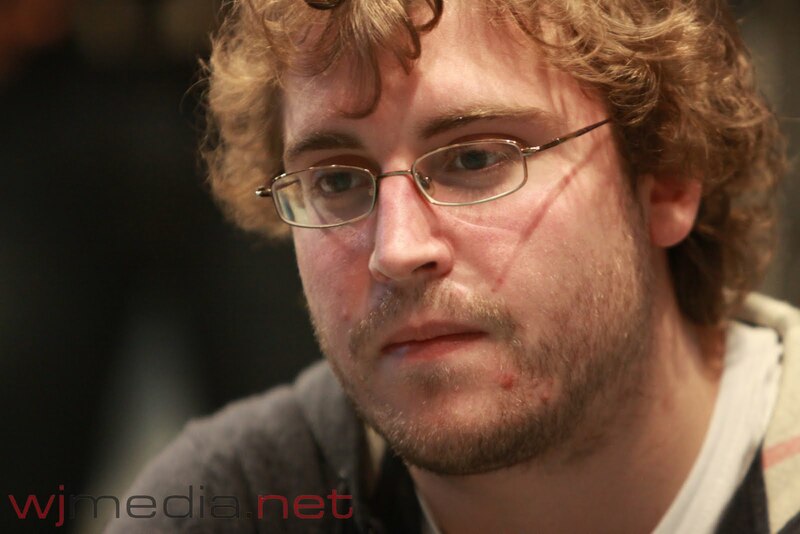 The [6d] on the turn didn't change anything but the [9c] on the river pair Marchese and sent Ziba to the rail in 8th place. YouTube video: Joey Fatone at the Foxwoods World Poker Finals! Jay "WhoJedi" Newnum talks with Joey Fatone at the Foxwoods WPT Final Table about the action and his show at Foxwoods, "Let's Make a Deal!". Both had flopped top pair but Marchese had the king kicker. The turn was the [6h] and the river came the [Jd]. 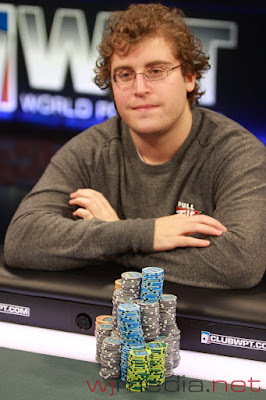 Marchese's hand holds up to win the pot and eliminate Bonita in 9th place. 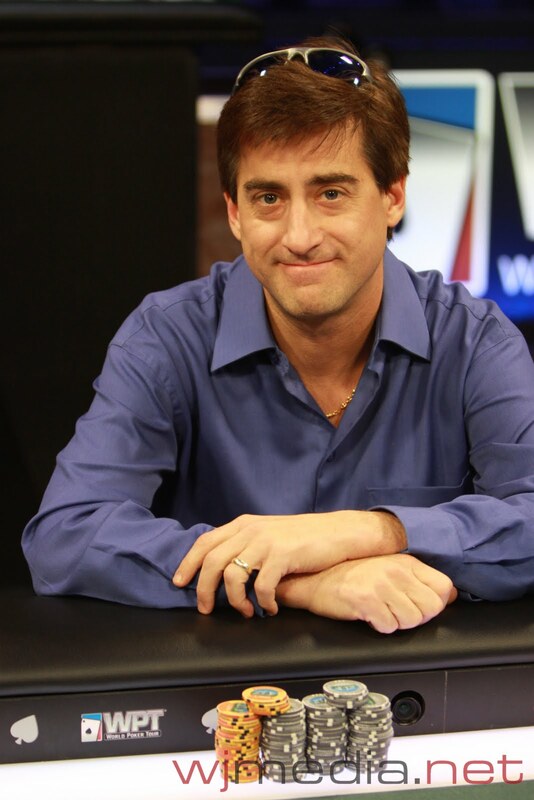 Tom Marchese now has about 2.2 million in chips. 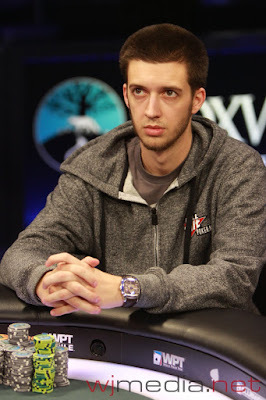 Tom Marchese is still the chip leader with about 1.8 million. 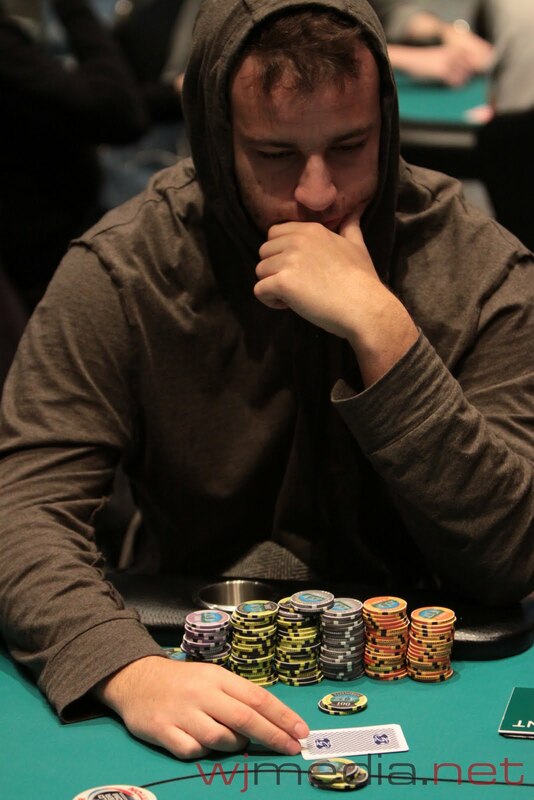 Jeff Forrest is currently in second with about 1.3 million. Mizzi had Inselberg dominated before the flop but the board ran out [Kc][Jd][9s][3s][Ts], giving Inselberg the straight and a double up. 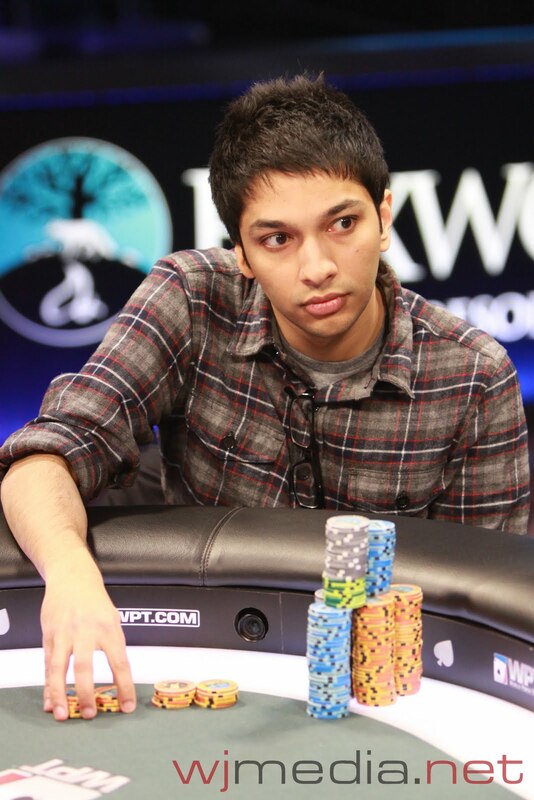 A short-stacked Ben Klier got all in before the flop with [As][9d] against the [Ac][Jc] of Mohsin Charania. 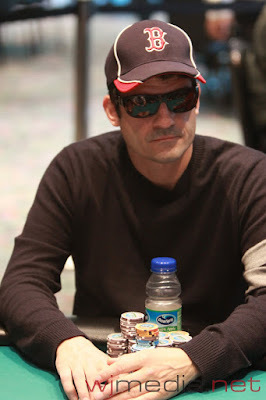 The board ran out [Ad][Tc][8s][Ts][3d] and Charania won the pot to eliminate Klier in 10th place. The board ran out [Kh][9c][8d][Qh][As] and Bonita's hand held up to win the pot and double up to 789,000. The final table of ten players is set and play has resumed. 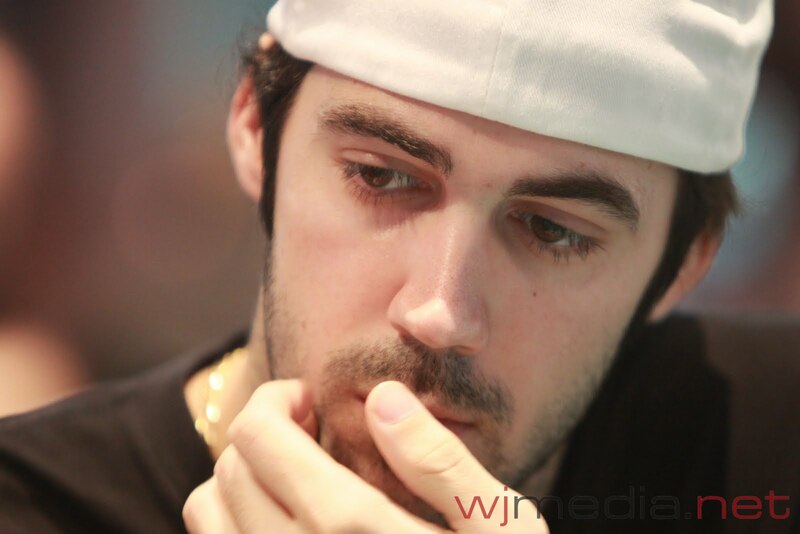 The board ran out [7c][6c][5c][3c][Jh] and a visibly frustrated Mercier was sent to the rail in 11th place. 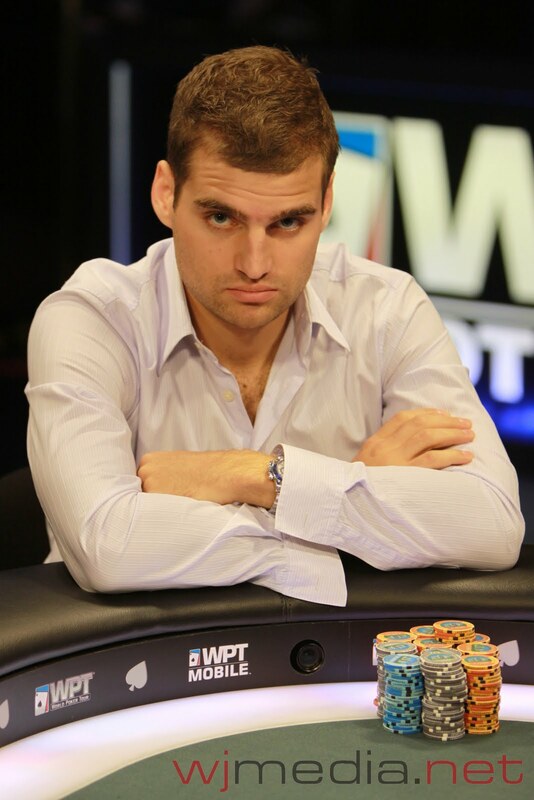 Hoyt Corkins has been eliminated in 12th place by Mohsin Charania. When the flop came down [Td][Ts][2d], Charania said to the dealer "Once, please?". Apparently, asking politely was the key as the dealer put out the [5d], giving Charania the flush and locking up the hand. He doubles up to just under 600,000. Cards are in the air and the blinds are now 8,000-16,000 with a 2,000 ante. Day Five About to Get Underway! Day 5 of the Foxwoods World Poker Finals is about to get underway. There are 12 players remaining and play will continue today until we reach the final six for the televised World Poker Tour final table. Click "Watch LIVE Video" at the top of the page to view the live stream of today's action.